Earlier today, Atlus announced the upcoming horror title Daylight will release in early 2014. For the time being, the game will be a console exclusive for the PS4, and take advantage of the system’s new features. Players will be able to share gameplay as described during the PS4 reveal, and for the select few of you that have 3D televisions, Real 3D support is also promised. 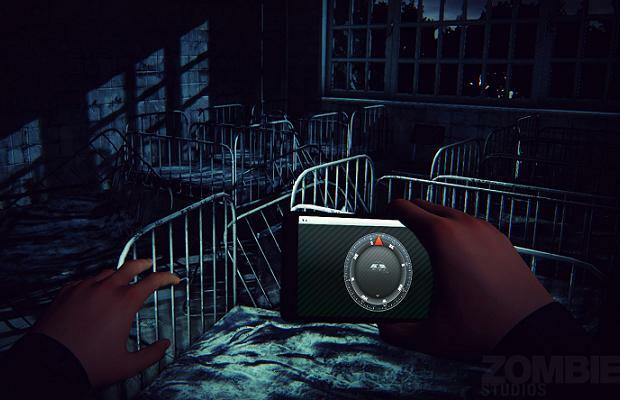 Daylight is a first-person horror game about a woman who finds herself in an abandoned insane asylum. With no memory of how she got there, she must investigate the mysteries of the hospital, with her cell phone as her only tool. For more information, check out Maxwell Roahrig’s preview from PAX East.